PCBA assembly is at the core of PTI and the foundation of the company’s success. 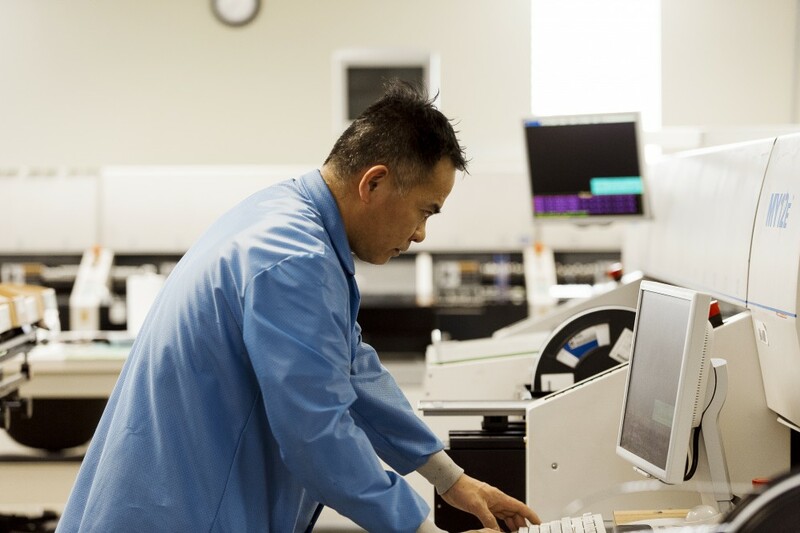 Using the latest technologies for surface mount assemblies, combined with a craftsman’s concern for perfection, allows our production team to achieve a high level of throughput and yield for the most complex and demanding PCBA. 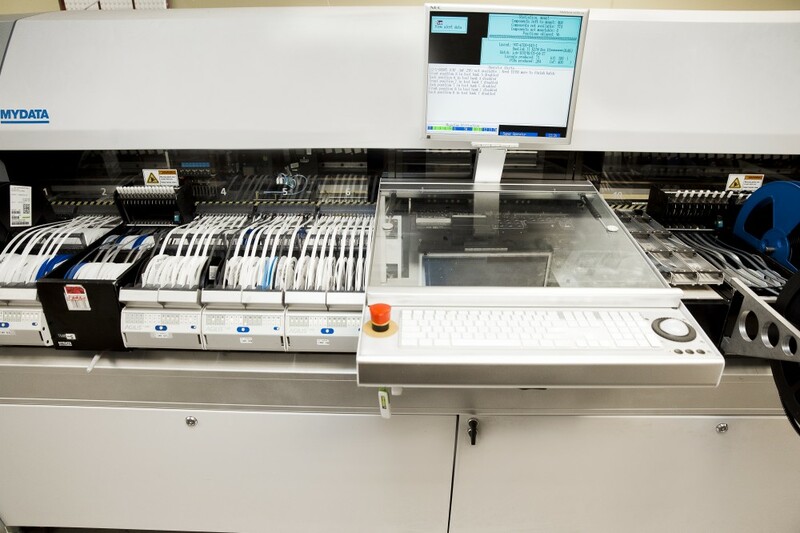 PTI can produce PCBs of various sizes, complexities and technologies. With testing and supply chain support, PTI can accommodate programs at various volumes. PTI’s capability in producing high-reliability electronics creates an environment built to deliver exceptional quality on every project. Designed & Developed By The Gage Team. Designed &amp Developed By The Gage Team.